ClearVoice offers a new way for brands to crowdsource engaging, relevant content and publish it to Wordpress and a variety of other content management systems. ClearVoice empowers businesses to find and collaborate with authoritative content writers. 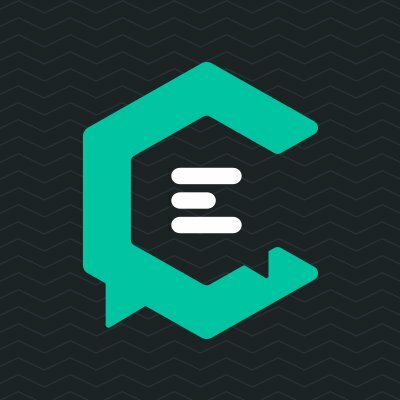 ClearVoice is a proprietary content generation and publishing platform that scores content writers by topic from a searchable index, provides a world-class collaborative workflow environment, publishes content to Wordpress and other CMS systems through an API, and automates the payment process.